Have a garden you&apos;re insanely proud of? 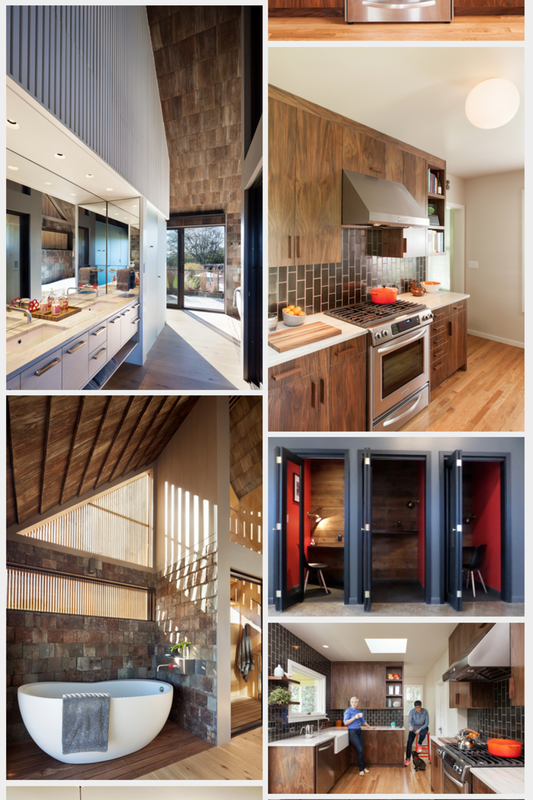 A remodel that changed your life? 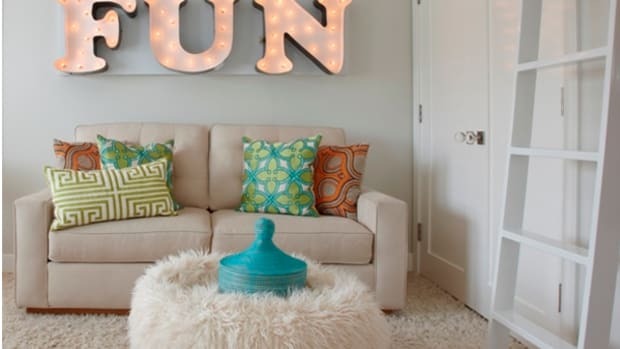 A DIY design that still makes you smile? What about a garden or patio that just begs for a party? 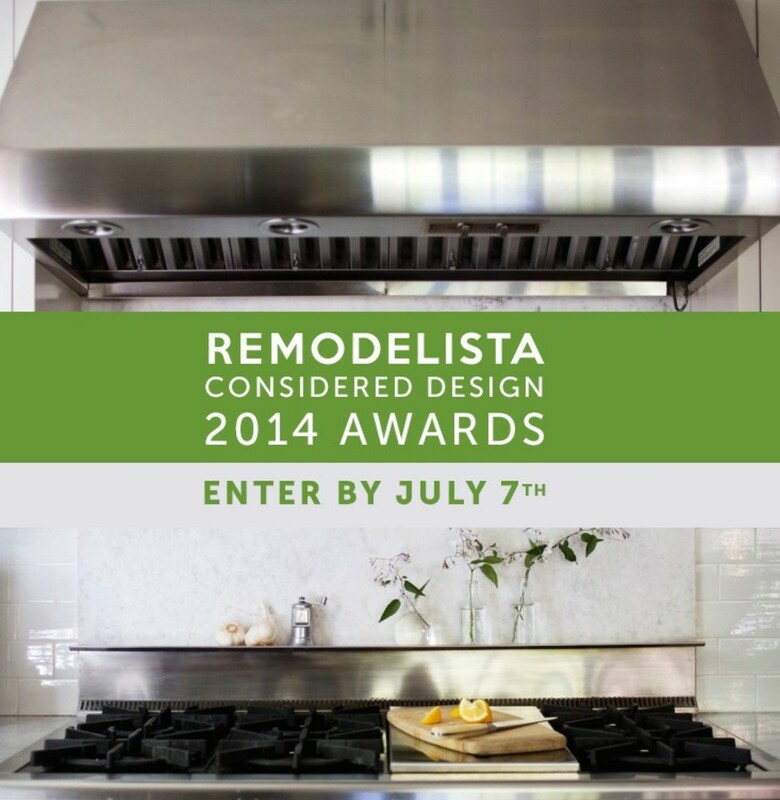 Remodelista and Gardenista want your photos! 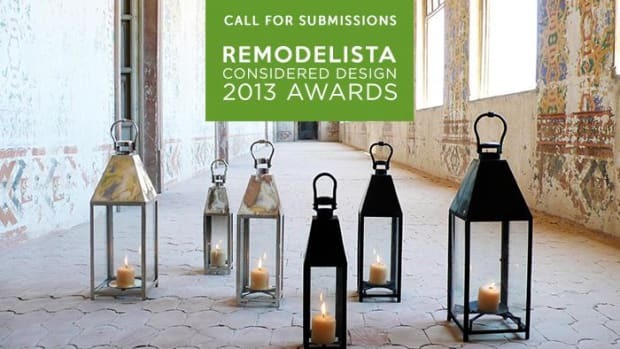 Welcome to the 2nd annual Remodelista and Gardenista Considered Design Awards call for submissions. Submit up to six photos of your space or garden along with a brief design statement in the different categories on each site. Entries are due by July 7. 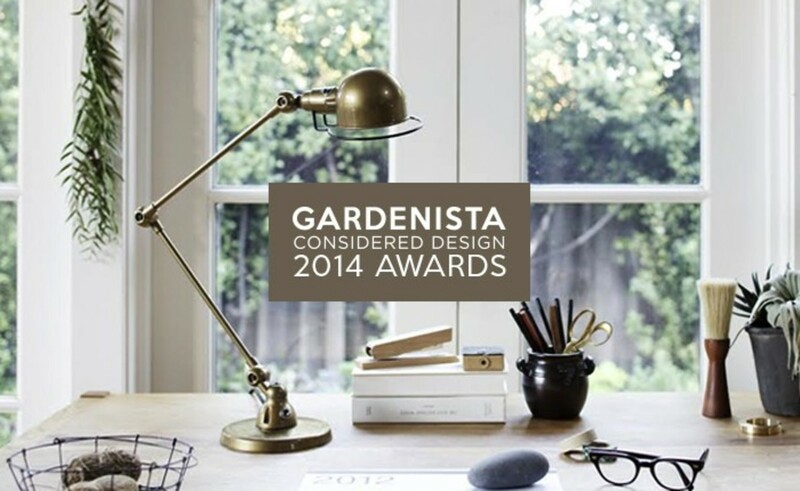 Gardenista and Remodelista editors will review the entries and choose the finalists in each category. When they announce the finalists, friends, family, and fellow readers will be invited to vote. And of course, there are prizes! 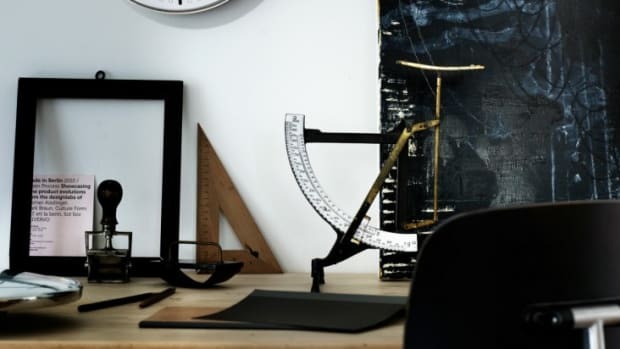 Winning projects will be covered with full posts on Remodelista or Gardenista, and winning entrants will receive abJieldé SI333 Signal Desk Lamp in bronze, a color made exclusively for Remodelista and Gardenista. 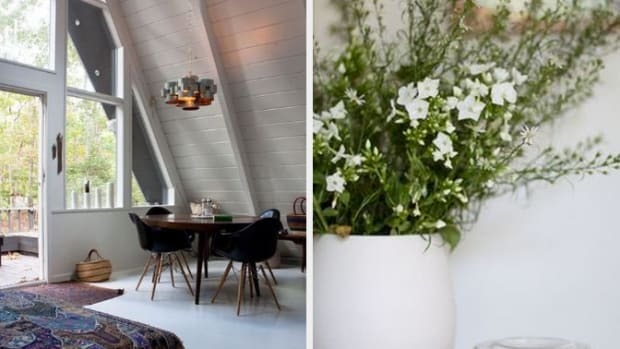 You can peruse recent submissions on Remodelista here and on Gardenista here. So what are you waiting for? 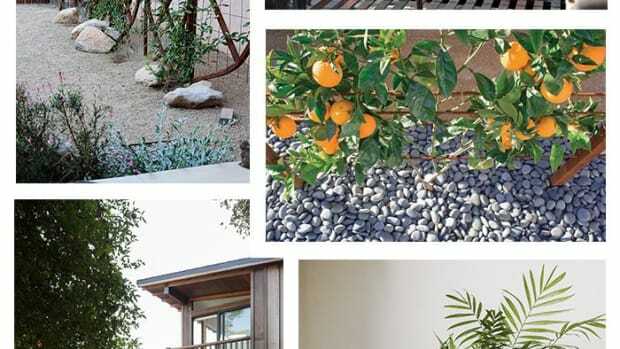 Check it out, enter, and share your favorite home and garden designs!